The Barras show unit is available for public viewing at the Show Village in Setia EcoHill, Semenyih. 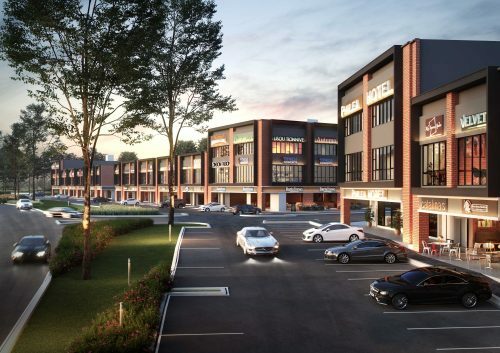 22 May, SEMENYIH – The soft launch of the highly anticipated Barras starter homes will take place this weekend at S P Setia’s exclusive township, Setia Ecohill 2. 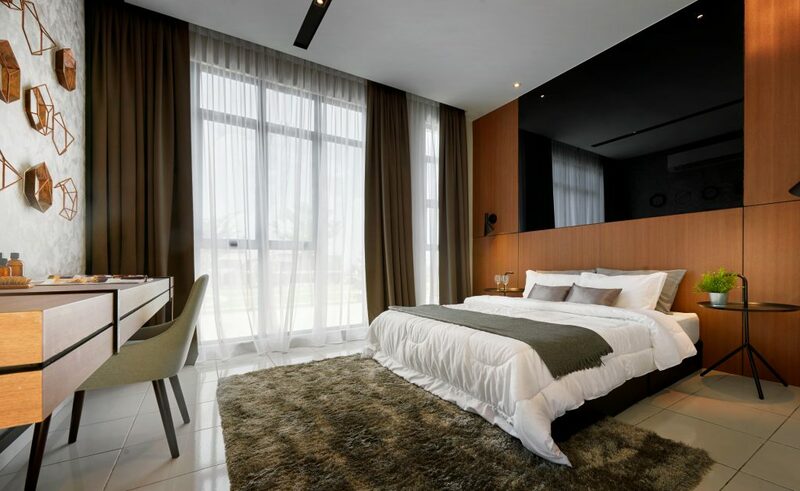 Pre-launch registration of the starter homes have started since mid-May in which, during this period, customers may place a booking with just RM1,000 payable by cheque or bank draft to Setia EcoHill 2 Sdn Bhd to enjoy the attractive Early Bird rebates. Barras, the first of the starter homes series in Setia EcoHill 2, is a collection of 20’ x 70’ Double Storey Terrace Homes priced RM 513,000 onwards and due for completion in Q3 2020. With a total of 114 units, there are 2 types of layouts available – 4-bedroom and 3-bedroom designs with practical layout plans and beautiful facades for customers to choose from. Interested buyers are encouraged to visit the show unit in order to make an informed decision. The well-appointed master bedroom at the Barras show unit exudes warmth and class. “We understand that security is one of the biggest concerns for every home buyer. 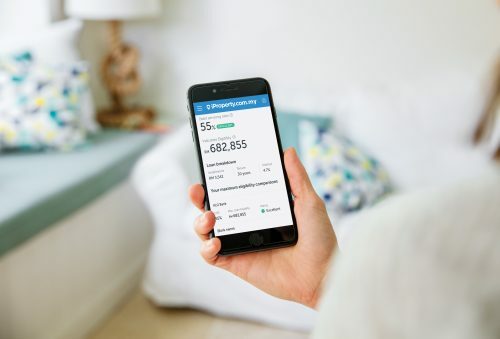 With that in mind, every home will be equipped with a home alarm system within a guarded and fenced community to ensure peace of mind for residents. On top of that, S P Setia is also engaging auxiliary police for community policing in order to further safeguard the safety of it residents within the township”, said Koh Sooi Meng, General Manager of Setia EcoHill. The living area at the Barras show unit offers a contemporary and modern setting. 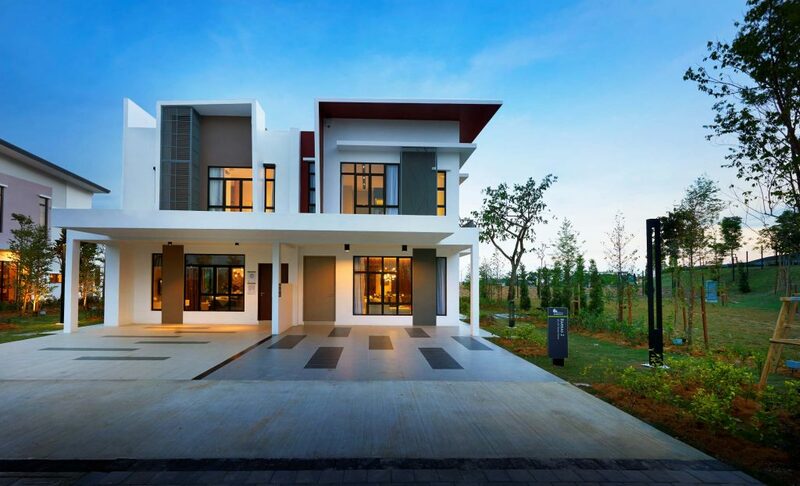 To help young customers, Setia is offering an attractive Easy Home Ownership Package. 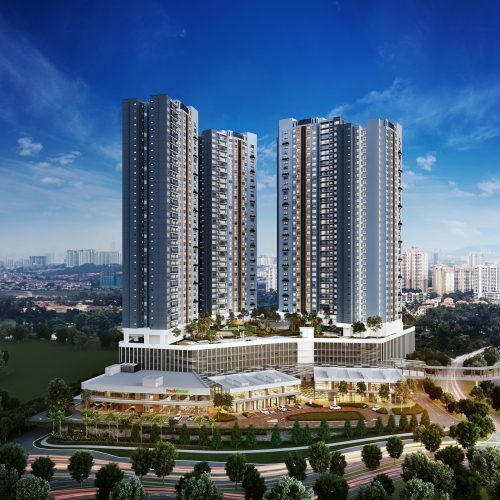 Aside from the 7% Bumi Discount and Early Bird rebates, the developer will also fully absorb all incidental costs including SPA, Loan Agreement and MOT legal fees. Customers can also opt for the Zero-Interest Credit Card Easy Payment Plan of up to 24 months for the down payment. 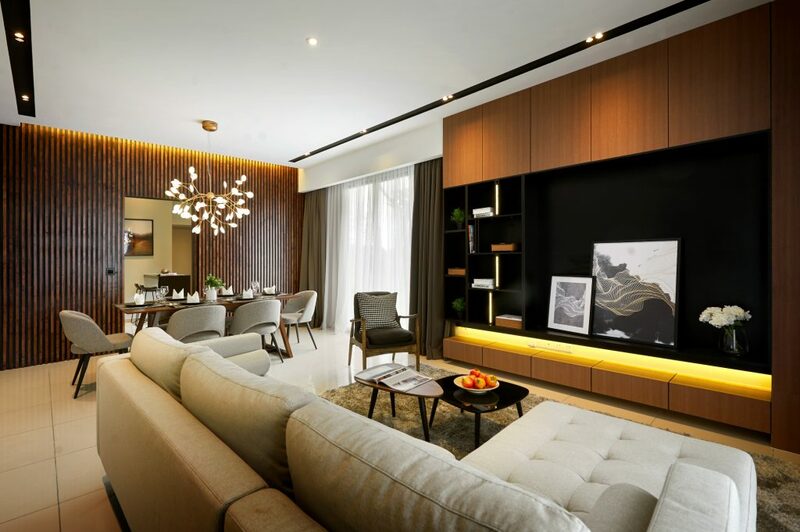 Young homeowners can now purchase landed homes under the starter home series for under RM500,000 after applying discounts and rebates, making this a deal not to be missed. Living up to S P Setia’s LiveLearnWorkPlay development philosophy, purchasers will benefit from various nearby amenities such as the Club 360 clubhouse, Tenby International School and the upcoming EcoHill Walk which will house the first Cinema in the Kajang-Semenyih Corridor upon its completion in 2020. Residents will also have access to community parks which include the 17-acre South Creek and 18-acre Adventure Park within Setia EcoHill 2, as well as the award-winning 11-acre EcoHill Park in Setia EcoHill. In line with its brand promise that promotes sustainability, S P Setia has spent over RM80 million to construct the LEKAS-EcoHill Link – a direct link to Lekas Highway that helps residents commute to Cheras, Bangi, Kajang, Seri Kembangan, Puchong, Cyberjaya, Putrajaya and other parts of KL city. Furthermore, residents of Setia EcoHill 2 will also benefit from the soon-to-be-completed East Klang Valley Expressway (EKVE) that will cut travelling time and distance to Kuala Lumpur significantly. The EKVE is expected to be ready by Q4 2019. 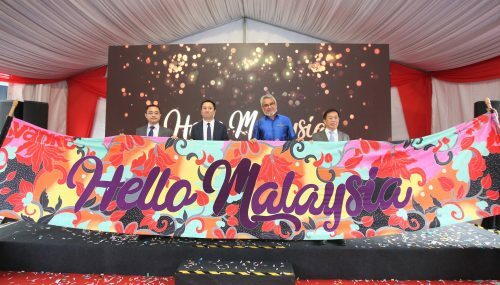 The improved infrastructure within the Kajang-Semenyih Corridor and the massive development within Setia EcoHill 2 and its sister township Setia EcoHill have garnered a huge amount of interest from buyers in Kajang, Cheras, Ampang and other parts of the Southern Klang Valley region. 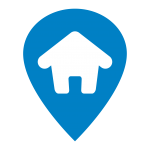 Given that property prices have increased in those areas, customers could only get an apartment or condominium within a similar price range. “We are confident that the take-up rate for Barras will be a positive one due to the attractive pricing especially for a freehold landed property, as well as plenty of other factors such as security, infrastructure and amenities”, said Koh. Interested purchasers can drop by the Setia EcoHill Welcome Center in Club 360 this weekend or call the Setia EcoHill Sales office at 03-87242255 for enquiries.